United Trade Links is a skilled and trusted Australian company that helps residential and commercial customers repair and improve their properties. Our focus is to earn your trust and confidence by providing the highest degree of services possible. On every project we undertake, we provide the consultation and assessment by professional team members and strive to exceed the expectations of our customers every time. Whether your property has an ancient structure or a modern one, we have the reputation of offering cost-effective solutions for both simple and complex structures. Structural defects can be divided into three major groups including cracking, bulging and leaning of walls and bond failure. Cracks can occur due to foundation movement, frost action, overloading, poor construction design and lintel failure. Bulging and leaning can occur due to vibrancy from traffic or use of equipment, increased floor loads, etc. And bond failure can occur due to use of insufficient materials, using poor construction techniques and wear and tear with time. Whatever structural issues are there, United Trade Links has you covered. With over 25 years of experience, we have become the first choice of our customers who require structural repairs to be completed with great care, skills and professionalism. We work with all types of construction including stone, brick, concrete, timber, steel and many other building materials. Our team members are punctual and dedicated and will complete your project on time every time. 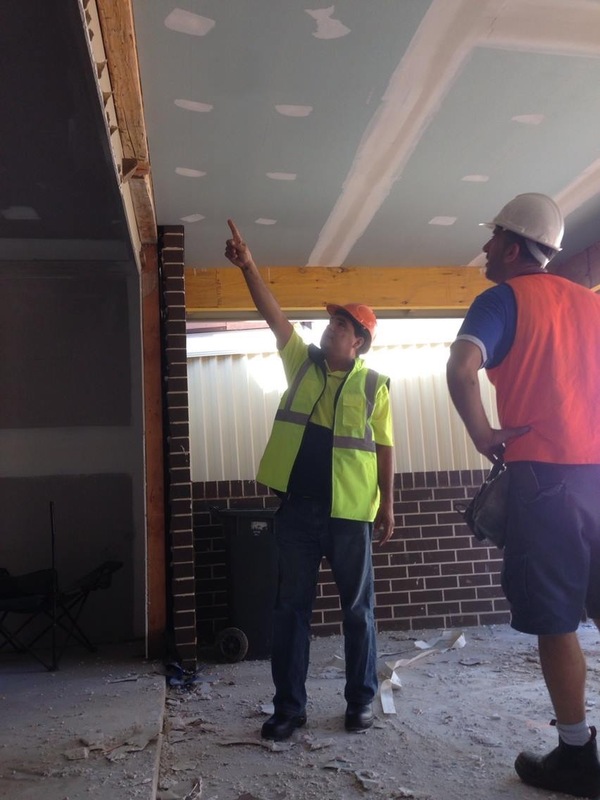 Call us on 1300 698 559 to discuss more about your structural repair needs.